2015 is coming to the end and this is the time to look back your past and also to prepare for a new exciting year 2016. In this article, we would like to state out some featured design trends in 2015 and also show our predictions for this field in 2016. Let's join us and share your opinions about this interesting topics. Take a look at web design trend in 2015 first. What do we have? 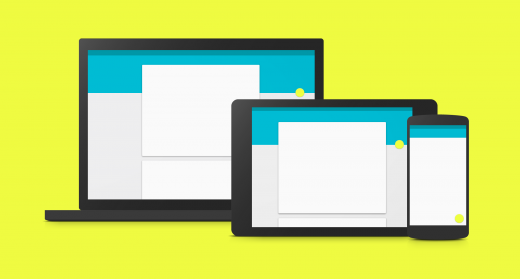 - Responsive design has started since 2013 and it still booming in 2015. - Full homepage background that consist of few words overlaid on an image or a video. - The parallax effect mutations: designers use page scrolling or mouse movement to animate elements or properties of the page. - Flat design is still take an important part in web design 2015. - Tiles layout is a new trend in this year and it has received really good comments from users. - Integrating Google Maps in every web design thanks to the well – used customization options that Google provides. There are some others web design trend in 2015 but we just keep it short and simple. The rest you can share with us in comment box bellow. This is what we have researched and collected from many resources so we hope it somehow help you find a good solution for your next project. Flat design has appeared everywhere for the last few years and user just love to use that. Firstly is because of its unique style. Senconly, it is compatible with many other web design trend such as responsive web design and material design. In 2015, Android contributed a great deal to the improvement of flat design via its “material design pattern and reference” which extends beyond mobile and on to the desktop. Material design is great for mobile but it quite difficult to apply in large screens, so we hope in 2016 this trend will be more popular and our web designer will show us an innovation look for flat design. Motion animation or “Cinemagraphs” is a new trend in web design. Basically, Cinemagraphs are a series of images or video edited into a seamless loops. This design is like a mix between photographs and video, it can bring motion storytelling into your pictures. The best benefit of using Cinemagraphs is that it really save capacity. The entire cinemagraph is less than 3 megabyte while compare that with the standard Youtube video size of 8 gigabytes. What a small size! 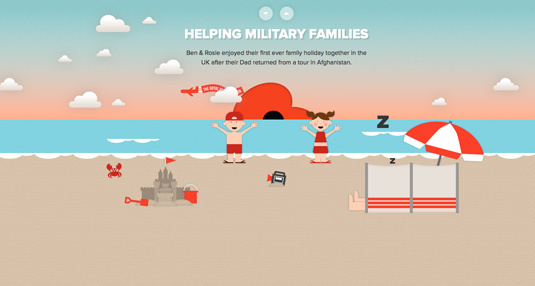 Micro UX is such a Web Design Trend that has offered a platform of acquiring ‘human quality’. There is an upsurge of creating a sense of continuity providing completely relevant content to the visitors. To make the website more familiar, relevant and user-notified, features such as recently visited/read and others are there over the counter. Tumblr is a good example of Micro UX. Parallax is the visual effect when the background image moves at a different (usually, slower) speed than the foreground image. It creates a sense of depth, which is really cool because you’re really just looking at a 2D screen. Over 50% people today access the internet on mobile and this number is still growing significantly this recent years. Therefore, mobile friendly design is a must have requirement in web design nowadays. 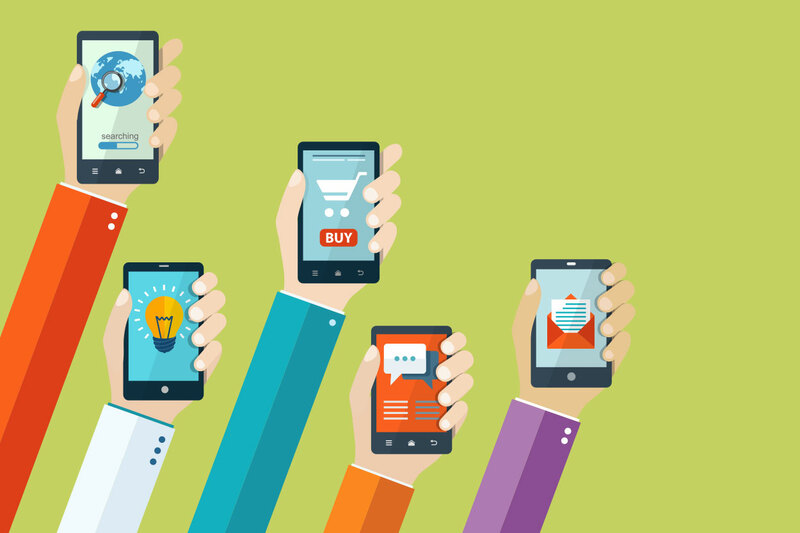 If you don’t want to lose your prospects, make sure your site is optimized for mobile devices. 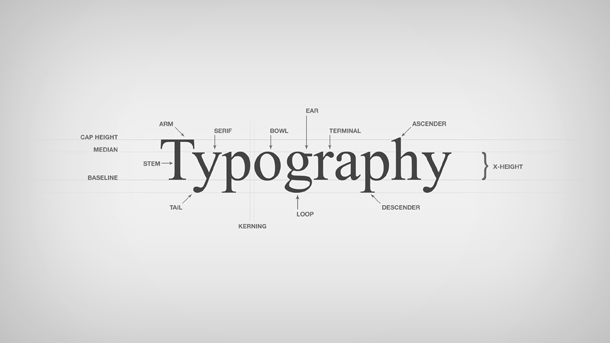 Typo play a very important role in common design and of course also in web design. Choose the wrong type for your web design can kill the whole website. Thanks to Google font, nowadays our designers can easily choose a nice font for their designs without worrying of duplication with other brands. This is just our own predictions, not confirmation about web design trends in 2016. How about your thinking? What design trend do you want to see in 2016? What do you like from those trend that we have listed? For us, we really love flat design and motion animation and we hope these trends will be on top for next year.